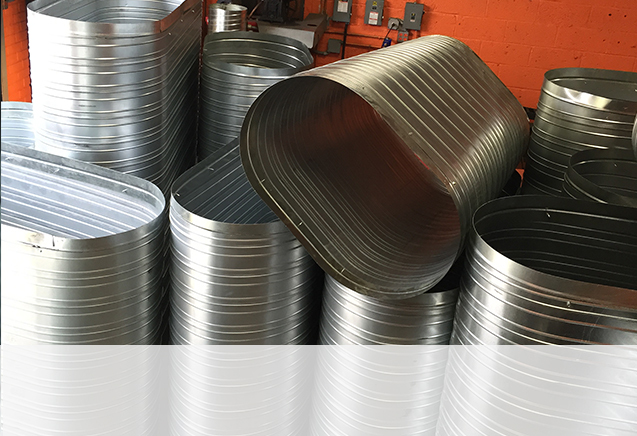 For applications needed midst restricted space or where round ducts cannot be used, you should definitely consider Flat Oval Spiral Duct Work. 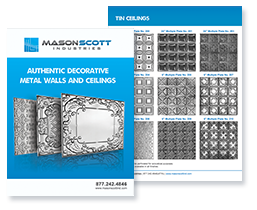 Available in longitudinal-seam constructions, each piece is made of a sturdy metallic pressure shell and a metal inner liner with an insulation layer interlocked between. 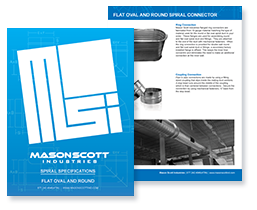 Spiral lockseam duct is crafted with an interconnecting helical seam running the length of its outer-pressure shell. 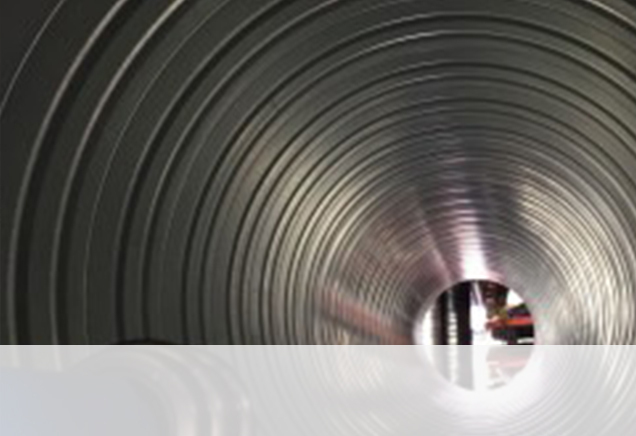 For oval spiral lockseam duct work, flat oval types blend framework strength and efficient performance matching that of super gauges of top-ranging ducts. 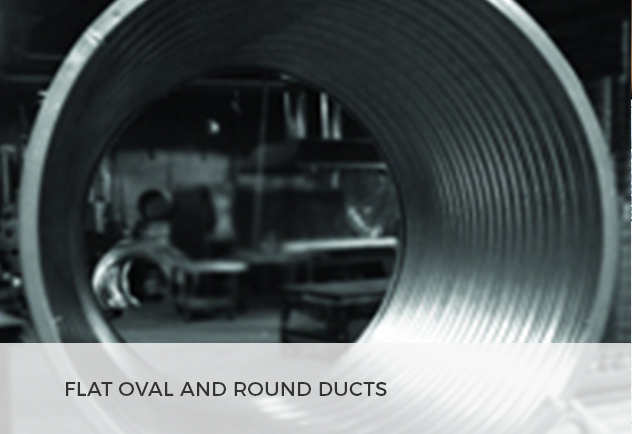 Applications which entail heavier gauges or bigger sizes, flat oval duct work featuring longitudinal seam constructions are ideal. They offer an appealing outlook of standard oval spiral while offering air circulation in tight space restrictions, for instance, where there are low ceilings. Flat oval spiral duct work equally takes the technical looks a notch higher. This is a peerless aspect which is a dearth in smaller fabricators. 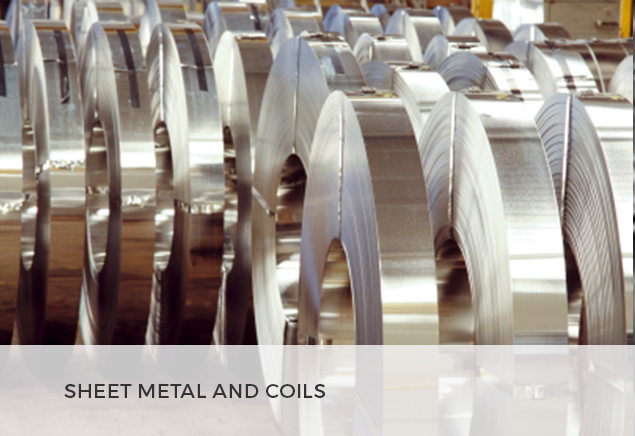 Its pipes may be corrugated for extra strength and are provided in short or long cut-lengths. 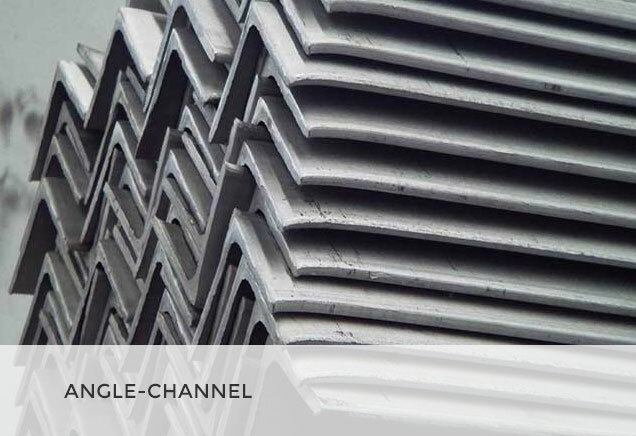 Spiral pipe construction offers clean and modern aesthetics that can boost the architectural facade of buildings. 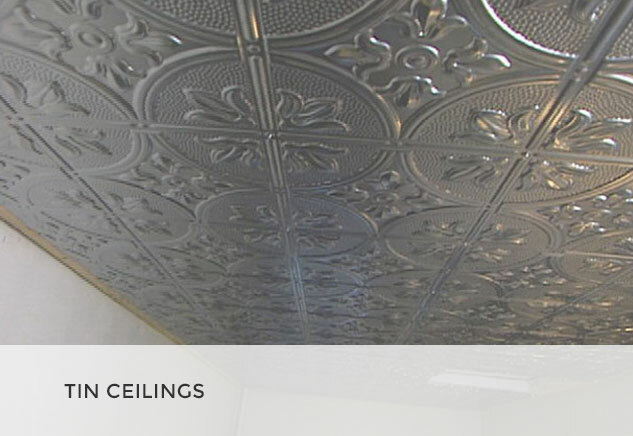 The setup can be painted to conspicuously blend ceiling or given a vibrant color to distinguish it as an architectural aspect of a room. ts or connections. 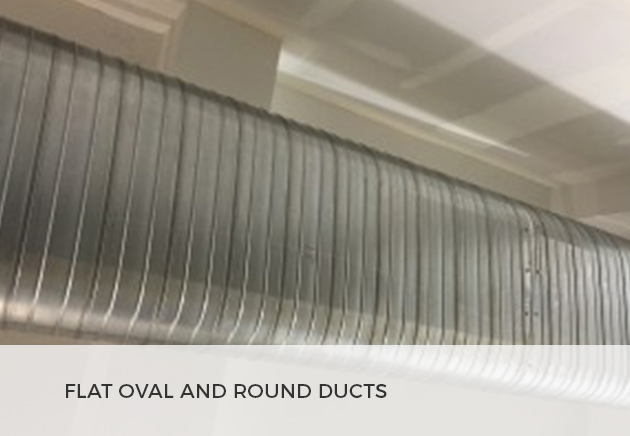 Oval duct featuring gasketed joints permits the setup to remain immaculate of grime streaking without the need for messy sealants. This contributes to the clean appearance of the system. 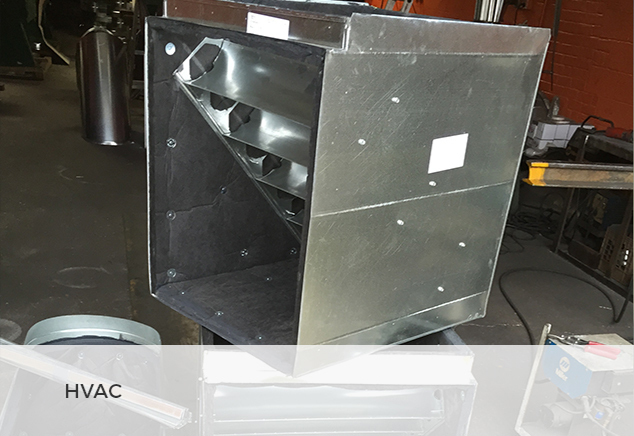 The Flat Oval Spiral Duct work may even be acoustically lined with a dual wall system to grant acoustic performance similar to other duct works. 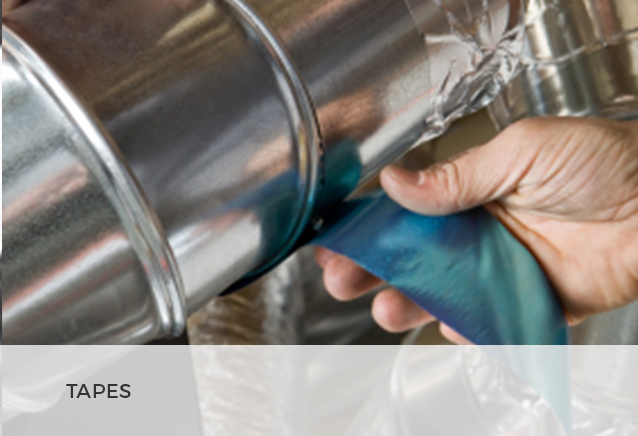 Spiral structural constructions have an impeccable air tightness to counter duct leakage. 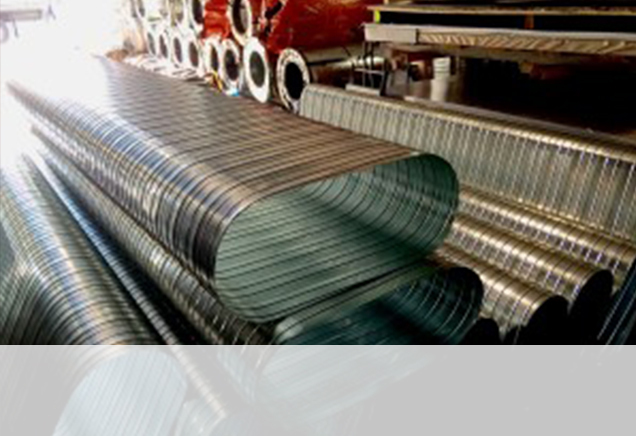 With diminished airflow resistance in spiral pipe, the structure is also energy efficient. 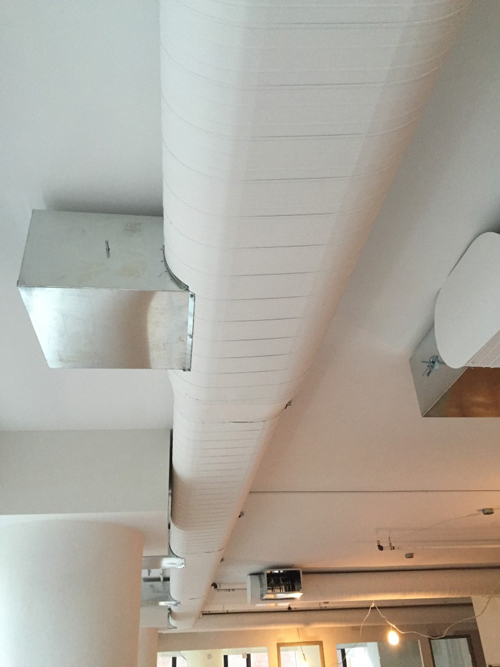 This duct allows speedy installation. 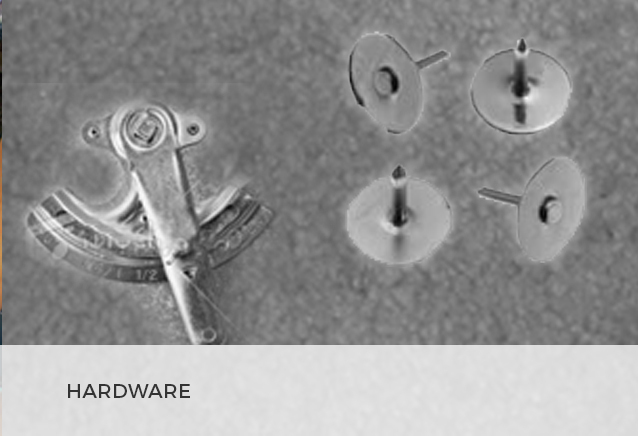 Standard parts are made with exactitude, joints dovetail perfectly making installation unproblematic. 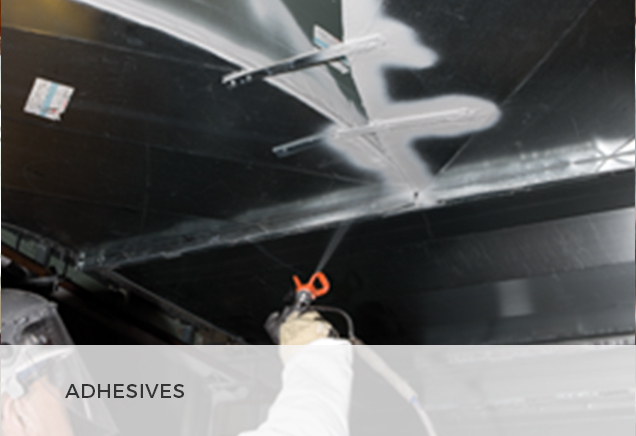 By the same breath, no sealant is needed, this reduces installation time. It has significantly minimal flat surface which is less exposed to vibration and entails less support than a similar-rectangular duct. 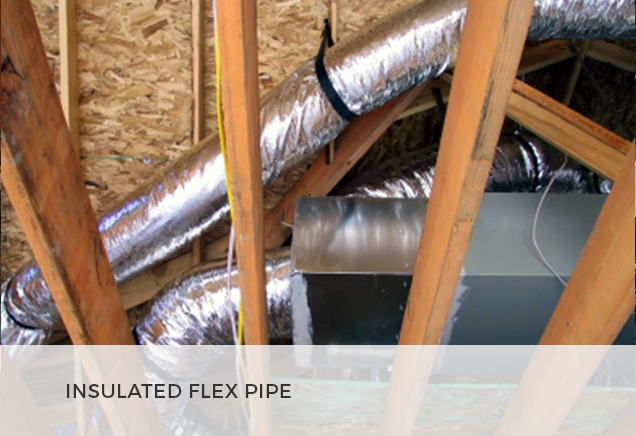 Overall, the Flat Oval Spiral Duct work comes on the bleeding edge of aesthetics and structural value. 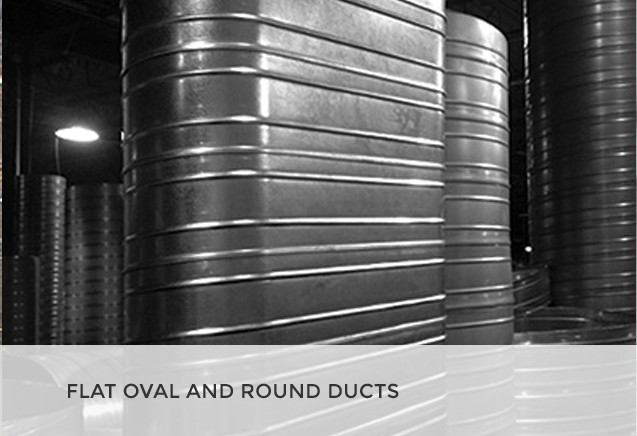 Since spiral duct work is lighter, few workers are needed to install larger round duct sections. This system is at the peak as it boasts inherent benefits. It has an efficient airflow design, minimized air leakage, short assembly times and decreased breakout noise for indoor quality. It gives watertight rigidity owing to its strong seam construction. 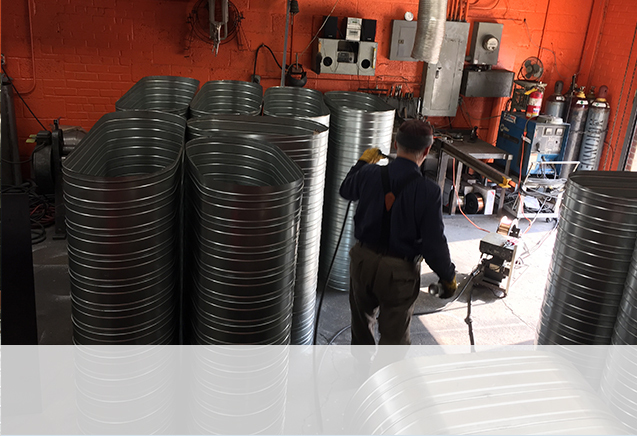 Call us today for a free quote on Flat Oval Spiral Duct Work.